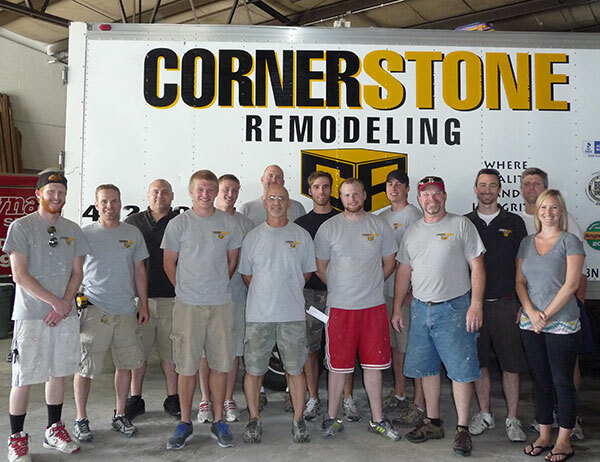 Cornerstone Remodeling (formerly K & M Design) was founded in 1999 by Nathan McGranahan. It began as a one man operation with Nate taking small jobs while completing his college education. By 2001 it had grown to a full-time occpation for Nate with one part-time employee. In January, 2003, Nate took on Aaron Shaul as his full-time business partner. Today Cornerstone Remodeling has grown to a full-service home improvement company capable of handling a myriad of remodeling projects. Aaron was born and raised in the Omaha/Gretna area. A graduate of Gretna High School, he went on to Grace University in Omaha, where he played soccer and was very involved with campus leadership. He graduated with highest honors and a double major in Intercultural Studies and Bible. After working for a local construction company building decks and doing remodeling for about a year and a half, he decided to partner with his good friend, Nathan McGranahan. Seeing a customer's joy with a beautiful finished project drives him to work with creativity and diligence. He principally manages the office, provides customer service and oversees projects. 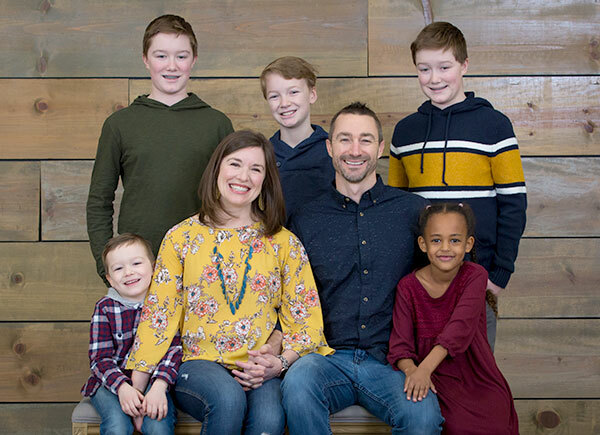 Aaron has a beautiful wife, Mary and four wonderful children; identical twin boys Elijah and Micah, fun-loving Isaac and beautiful Hope. They are very active in their local church, Brookside and their small group Bible study. Nathan was born and raised in Northern Illinois just outside of Chicago. He is one of 12 children. 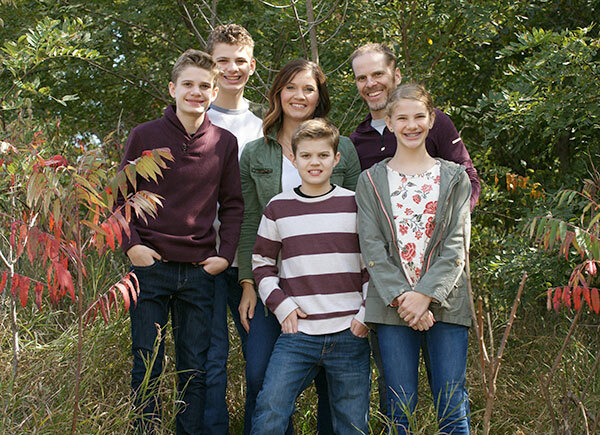 Nate moved to Omaha in 1998 to attend Grace University. Shortly after, he met his amazing wife Kelly. They have twin boys, Clay and Levi, a lovely daughter, Avery, and entertaining Judah. Nate enjoys photography, sports, fishing and spending time with his family. Nate and Kelly are active in their church and community. Nathan is a superb craftsman and loves the challenge of remodeling. His primary responsibility is managing and training crews, while running jobs himself.